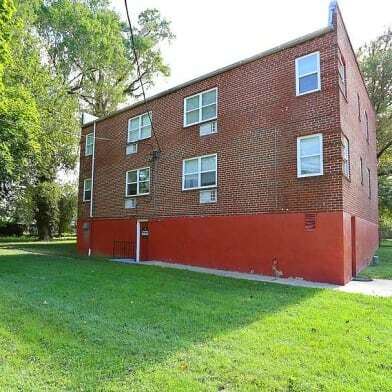 Your spacious 1 bedroom home is here in Charles Village! It is on the 3rd floor . The unit has hardwood floors, street parking, and laundry is in the lower level of the building. Tenant is responsible for electric & cooking gas. 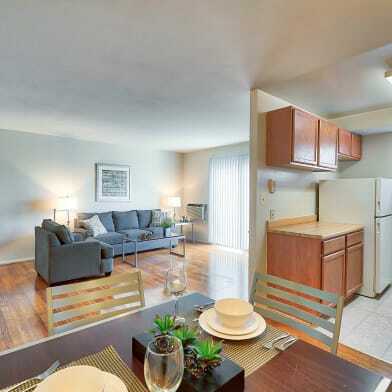 Convenient to Penn Station, Univ of Baltimore, Johns Hopkins , and Downtown. Also within walking distance: Safeway Grocery Store, CVS, & much more! You can schedule a self tour any day of the week from 8:00 to 8:00 pm by copying and pasting the link below. https://secure.rently.com/properties/806962?source=marketing (Unit 3A) Pet friendly for cats only. 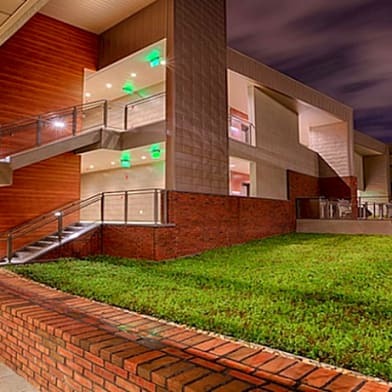 There is a $350.00 pet deposit and a $35.00 monthly pet fee. There is a $50.00 application fee per applicant that is 18 and over. 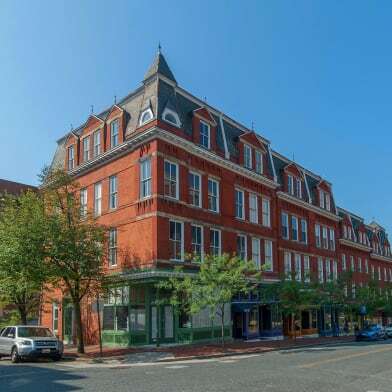 Contact Loren Johnson (202) 562-2779 (202) 945-7557 10 Units mix use apartment building: 1 Commercial unit and 9 Residential units This property allows self guided viewing without an appointment. Contact for details. Have a question for 2315 North Charles Street?